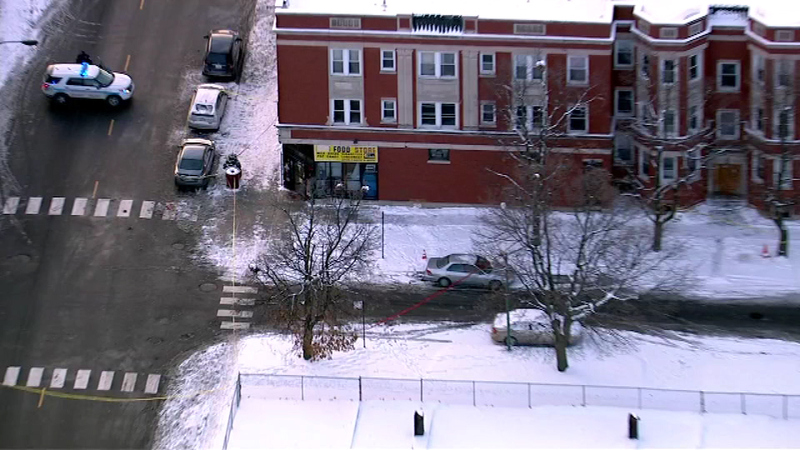 CHICAGO (WLS) -- Two teenagers are dead and one other wounded after a shooting on the city's South Side Tuesday afternoon. Chicago Police say an unknown man walked up to a group of people standing near 79th and Luella in the South Shore neighborhood and began shooting. A 19-year-old man was shot in the head and died at the scene. An 18-year-old was also shot in head and taken to Christ Hospital, where he died. A male juvenile was also shot in both legs and taken to Jackson Park Hospital. The suspect fled on foot after the shooting.